I read this article and found it very interesting, thought it might be something for you. The article is called Dublin Dining Guide: IFI Café Bar and is located at https://www.totallydublin.ie/food-drink/food-drink-features/dublin-dining-guide-ifi-cafe-bar/. 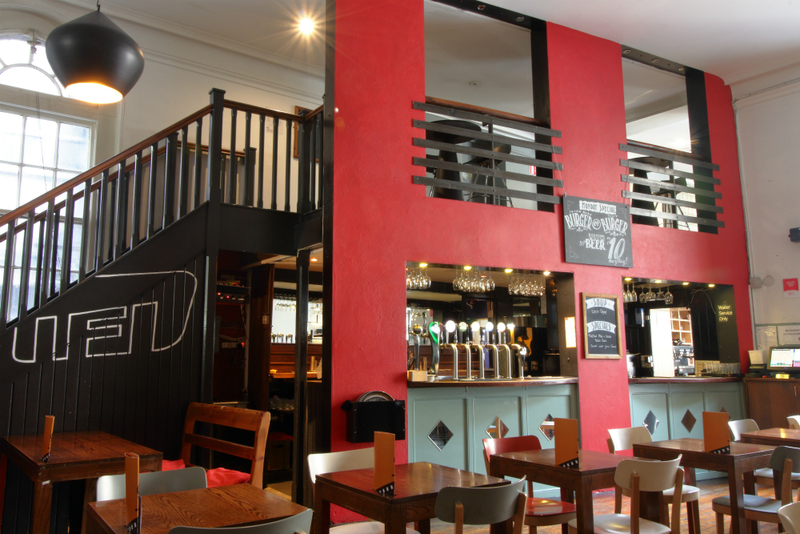 The iconic IFI Café Bar has been busy serving up pre and post cinematic fodder to movie-goers and casual visitors alike for over 25 years now, and recently released a host of new menus offering delicious food at great value prices. The revamped lunch, dinner and brunch menus have been lovingly created by IFI Head of Food and Beverage Julien Caillabet, a man who’s impressive culinary lineage includes stints at Les Frères Jacques on Dame Street, The Providores (London) and The European (Melbourne). 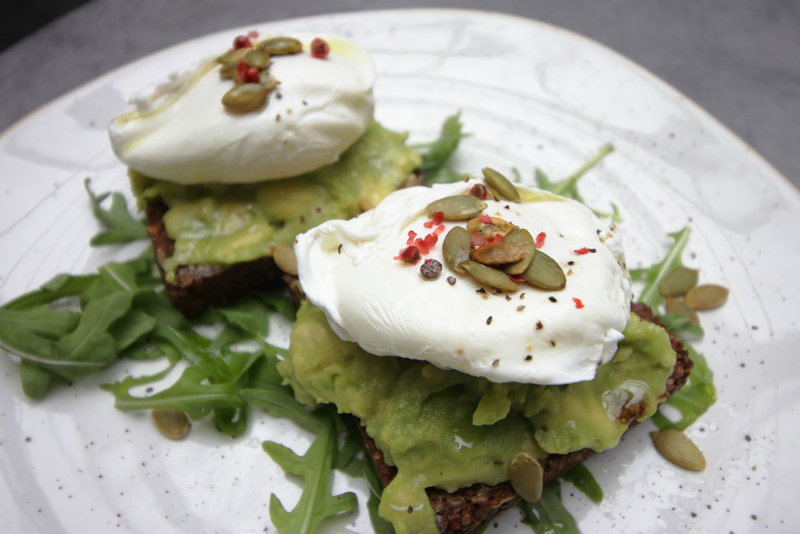 A quick look at the IFI’s great value weekend brunch gives a taste of what’s in store. Available from noon to 4pm every Saturday and Sunday, the IFI Brunch features such delights as fresh figs with Greek yoghurt, honey and toasted almonds (€6.50), warm Spanish omelette with Canarian mojo (€7.95), creamed mushroom bruschetta (€8.50) and smashed avocado with poached eggs on home made brown bread (€7.50). In addition to some terrific daily lunch and dinner selections, including the perennially popular IFI Burger (€12.25), signature Fish and Chips (€13.95), Linguine with Garlic Chili Prawns (€13.50), Tandoori Chicken with Puy Lentils and Minted Yogurt (€13.25), and Philly Cheese Steak with Green Peppers, Onions and Fries (€12.95), those in a hurry can avail of a great ‘Quick Bites’ menu that includes a Cured Meat Platter with Sourdough Toast and Pickles (€10.95), and a selection of Irish Cheeses with Apples and Walnuts for just €9.75. As an added bonus, cinematic foodies are invited to keep an eye out for the IFI’s monthly Feast Your Eyes strand, where guests can enjoy a new release and a main course inspired by the film for just €20. The extensive IFI lunch, dinner and brunch menus are available online at www.ifi.ie/cafebar. The IFI Café Bar is open from noon daily, with food served until 9.30pm each evening. Reservations are available on 01-6798712, via cafebar@irishfilm.ie, or via Opentable here.